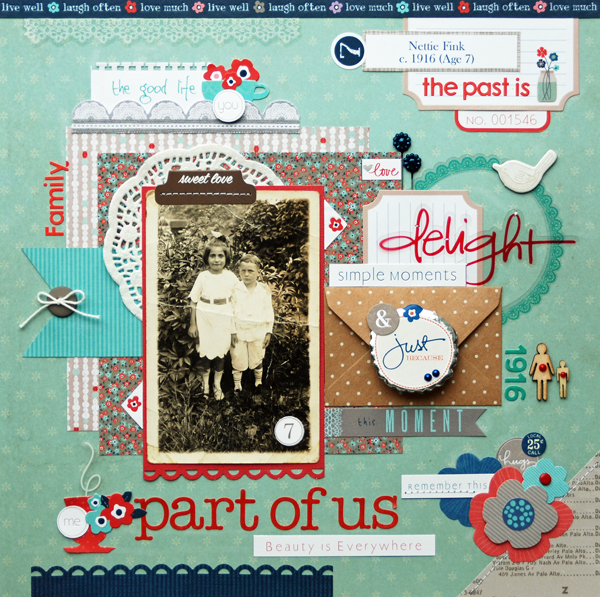 Wonderful reasons to be thankful captured so beautifully in your layouts! Great pages. Fun, colorful and chockful of goodies. Love them all. Such a wonderful collection of layouts ! I pinned the first one and I am following you, so much inspiration, thanks for saring. 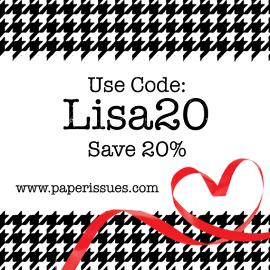 Wow, so much to love about all your pages! Beautiful work, as always. 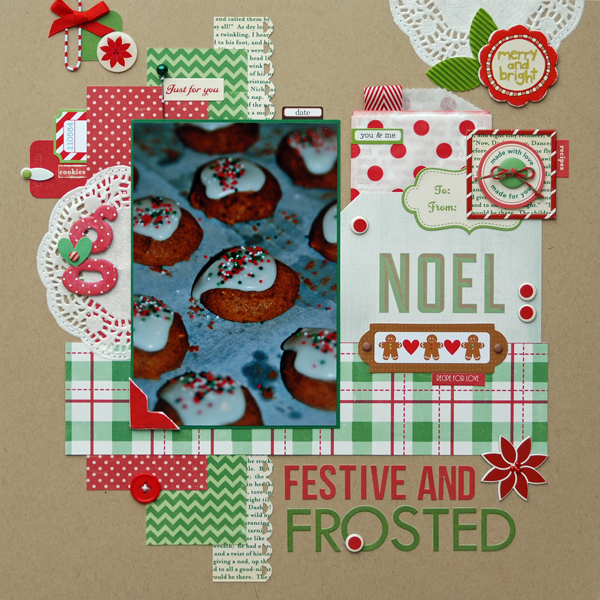 Oh my goodness, what beautiful work on all of these layouts Lisa! Well done! Lisa - these are all such amazing pages that share what you are grateful for so well! I am of course grateful for the basics. 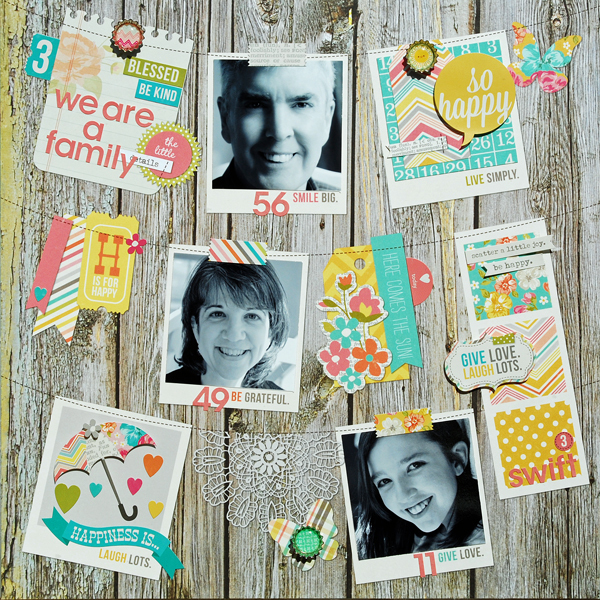 But I find myself really grateful lately for my scrapbooking and blogging friends. These layouts are stunning as usual! Such gorgeous layouts! I especially love Festive and Frosted.